Canon Philippines held a launching event last week to officially mark the local debut of its current flagship dSLR camera, the Canon EOS-1D X Mark II. 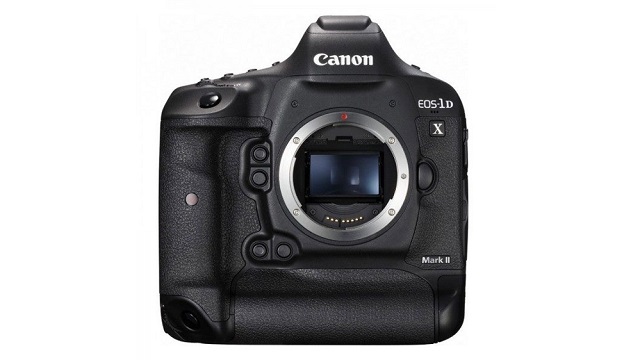 The 1D X Mark II hails from a long line of professional-grade full-frame dSLR camera and is the successor of the 1D X which was launched back in 2012. It inherits the robust frame and design of its precursor, making it difficult to differentiate the two cameras at a distance. However, as similar looking as these two full-frame cameras are on the outside, the EOS-1D X Mark II is on a league of its own thanks to the improvements that Canon has done on the inner workings of its new flagship camera. 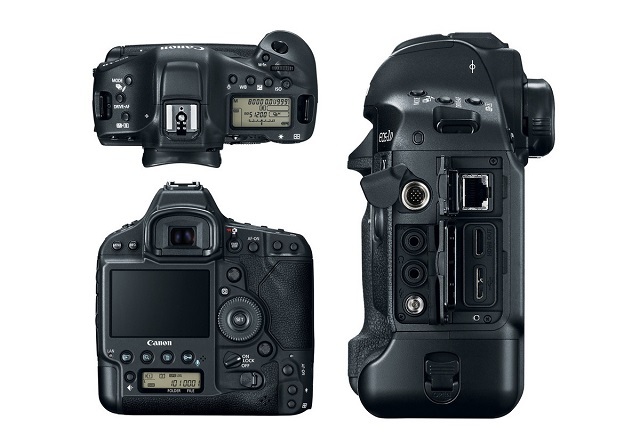 The Canon EOS-1D X Mark II is outfitted with a new 20.2-megapixel sensor and a DIGIC 6+ image sensor. Canon’s new full-frame camera has a 61-point autofocus system with 41 cross-type and 5 dual cross-type AF points, and is capable of 14fps rapid fire with full AF and AE across all frames and can shoot up to 170 RAW images at full resolution. Canon has also enhanced the video recording capabilities of the 1D X Mark II. It can shoot 4K videos (4096 x 2160) with a frame rate of up to 60 fps and 1080p clips with up to 120fps. 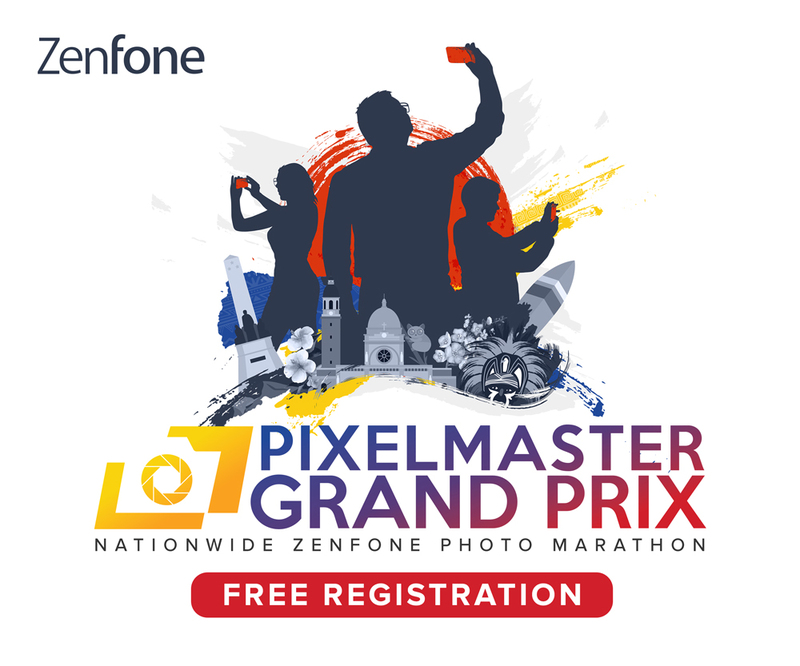 The addition of a touchscreen display and Dual Pixel CMOS autofocus ensures that the focus is snappy and spot on and that users will have more control over the focus when shooting videos with the new full-frame camera. The Canon EOS-1D X Mark II is now available locally and will set you back Php279,998 for the body-only package.